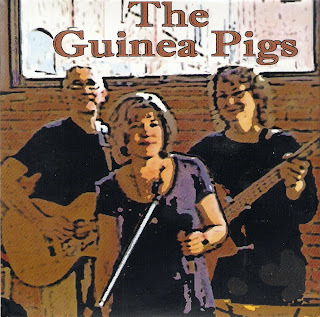 The Guinea Pigs: The New CDs are here! The new Guinea Pig CDs have just arrived, and just in time for the holidays! They are beautiful, filled with delicious tunes from your favorite Hartford area band. Contact us at guineapigsmusic@gmail.com to get your copy!